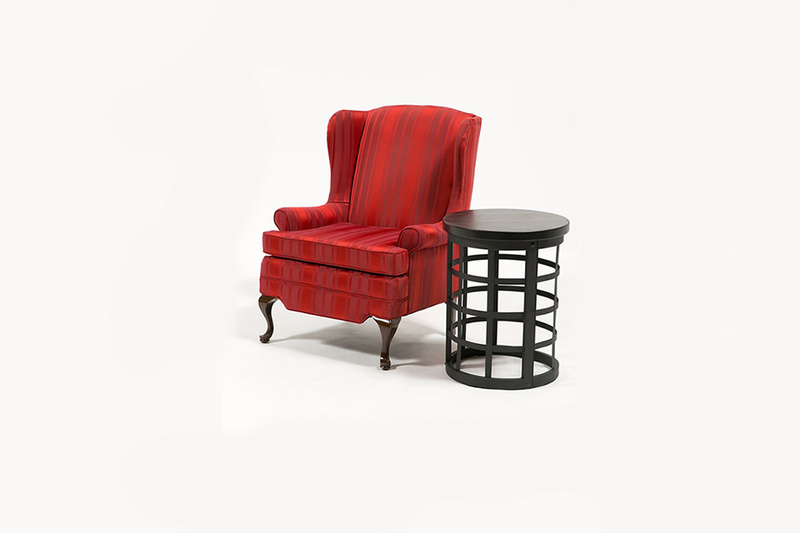 Drusilla and Seth Collection - A Chair Affair, Inc. The Drusilla and Seth Collection was named for the characters in the novel by Nora Roberts, Chesapeake Blue. The red Pippin chair reminds us of the steamy scenes from the book. This simple collection makes the perfect statement for your wedding after party.